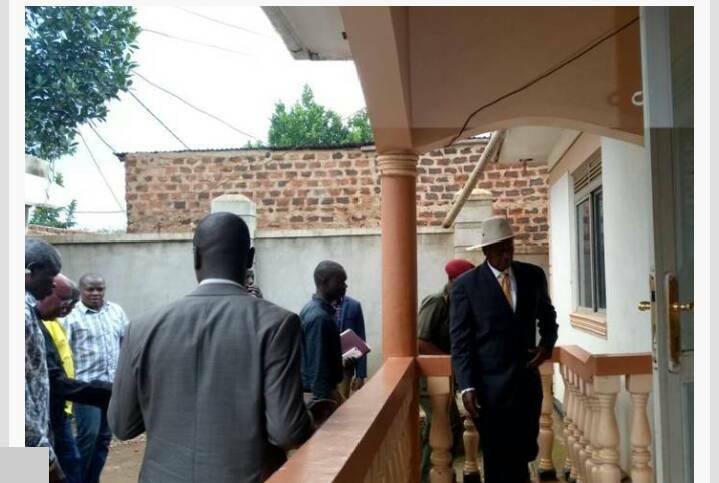 President Museveni at the Late Abiriga’s home today morning. Kampala – President Yoweri Museveni has Saturday morning paid a courtesy visit to the family of the fallen legislator Col Ibrahim Abirga, the Arua Municipality and NRM Member of Parliament whose life was ended Friday evening in cold blood at Kawanda near the Capital Kampala. While speaking to the family and mourners the President was asked by residents to return the Local Defense Unit – LDU, a thing Mr Museveni supported saying he will cater for equipping and paying their salaries. The President said the LDU will help to restore security in communities by cracking down gangs since the members of the unit will be from the local communities. The LDU was disbanded in the late 90s after reports that they were involved in acts of especially petty crime. Mr Museveni, speaking to mourners referred to the killers as idiots, calling on security organs to expedite investigations into the murder. The President pledged transport to members of the community in Kawanda to travel for the MPs burial in Arua. As news spread that Abiriga’s life had been ended, many offered condolence messages to the family, reflecting on their own experience with the legislator. The former president of the Forum for Democratic Change – FDC party, Dr Kizza Besigye described the brutal murder of Hon Abiriga as tragic and said a new start is necessary to restore security in the country. “TRAGIC! Uganda’s insecurity affects upper & bottom rungs of society equally and brutally! Security systems are clearly dysfunctional. A new start necessary. My thoughts and prayers go to Hon Abiriga’s family, relatives & family,” Dr Besigye twitted yesterday. 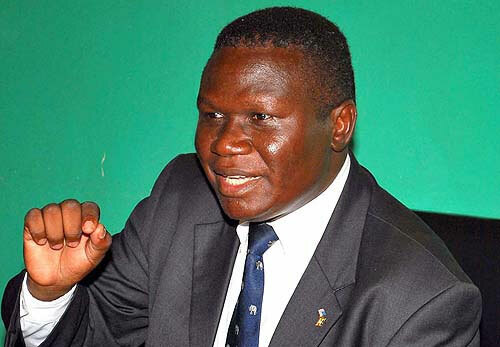 “He was one of a kind and I enjoyed working with him, he will be known for generations in the NRM party,” said Hon Theodore Ssekikuubo, an NRM legislator. The Internal Affairs minister Gen Jeje Odongo said the postmortem reports of the two will be done on Saturday and the bodies will be handed over to A Plus Funeral Management for further arrangements. “Abiriga has been an open- minded, speaking freely and an associate, we shall miss him,” a resident in Kawanda, Matugga said. Members of the Uganda Muslim Supreme Council in Arua District equally reacted furiously to the news of Abiriga’s death. Abiriga’s body will be laid to rest at Anyafio, Arua district on Monday according to the tentative programme.